Experience a new way of life where living is the destination not just about the journey! Visit Providence Lakes Apartments in Brandon, FL nestled within the Providence Lakes community where you can unwind, chill and escape among the 16 acres of natural Florida landscaping to recharge and re-energize. Whether you're looking to maximize your active lifestyle, or to indulge in conveniences and luxuries, you'll find an inviting place to call home at Providence Lakes Apartments. Providence Lakes is a luxury apartment community designed with you in mind! Select one of our various one, two, or three bedroom apartment layouts and live in a cozy retreat that's perfect for you. Delight guests with spacious kitchens featuring granite countertops in select homes, open floor plans, sleek modern appliances, convenient breakfast bars, and more! You'll love our exciting in-home features like our Custom Accent Wall Program, Plank Hardwood Flooring, and sun filled solariums! As one of the premier apartments in Brandon, FL, Providence Lakes truly offers you and your guests unparalleled comfort and the perfect hub for entertainment. Contact Providence Lakes or Schedule a Tour today! 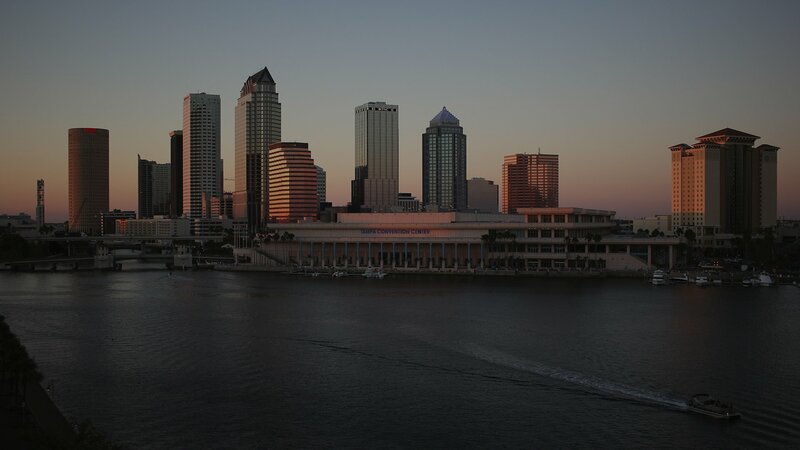 Discover incredible things to do in Tampa, Florida. When you bring your family to Tampa, you're in for an exciting time. 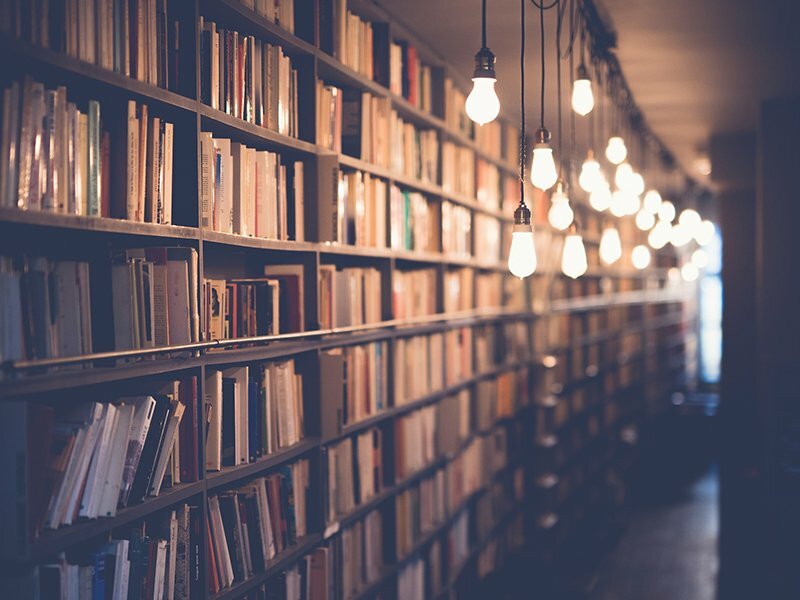 Whether you're racing through the air on a heart-pounding roller coaster at Busch Gardens, or partying with pirates at the Gasparilla parade, you're in for treasures beyond your wildest dreams. 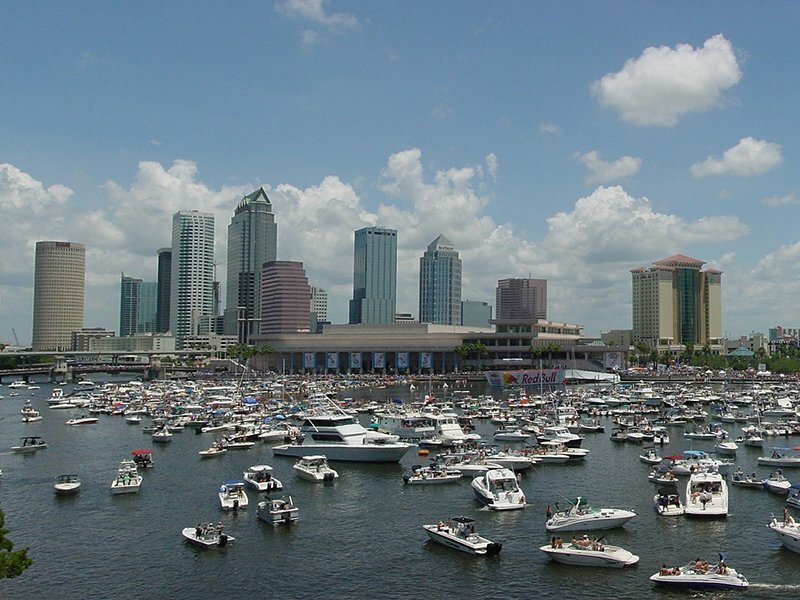 There are endless things to do in Tampa you might have a hard time knowing where to start. 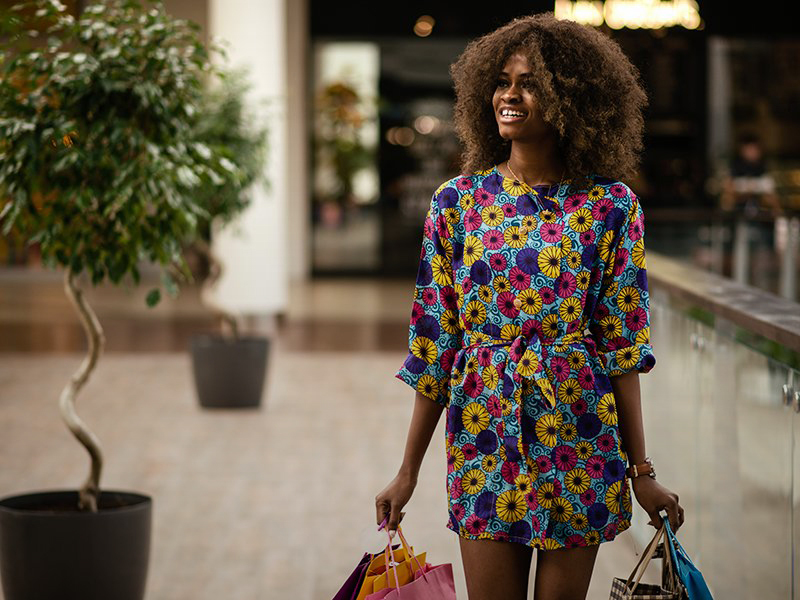 Loaded with the best shopping that Brandon has to offer, you can never go wrong with a visit to Westfield Mall. Adidas, Aldo, Forever 21, Vans and every other store you can imagine set up shop here to offer you the best in fashion and comfort. Don't forget to get your shopping fuel from some of the resturants that call Westfield home. Chipotle, Starbucks, The Brass Tap, and The Cheesecake Factory are certain to hit the spot while you shop! USF is comprised of 14 colleges offering more than 180 undergraduate majors and concentrations with some of the most populated colleges being USF Health, Arts & Sciences, Business and Engineering. We also have numerous degree programs at the graduate, specialist and doctoral levels, including the doctor of medicine. USF prides itself on being a high-impact global research university dedicated to student success. Life is better when you have pets! Conveniently located near beautiful parks and trails the Providence Lakes is the perfect place for you and your pets to have a healthy and active lifestyle. For many of us, our pets are family. The Providence Lakes apartments in Brandon, FL is a pet-freindly apartment complex and invites you and your family to enjoy living in this peaceful community where everyone’s needs are met, including your pets. Every apartment at Providence Lakes offers the space and comforting qualities you need to make your apartment the home you’ve always desired. Our modern 1, 2, & 3 Bedroom apartments give you the ability to choose from a variety of floor plans that will surely meet your highest expectations. The amenities offered at Providence Lakes provide residents with all the necessities of easy living and floor plans for every lifestyle. Close to everything in Brandon, Providence Lakes is just minutes away from Lee Roy Selman expressway, Interstate 75, US Highway 301 and State Road 60/West Brandon Blvd. Living at Providence Lakes affords easy access to Riverview, Brandon Cross Town Center, Sarasota, and Lakeland. Providence Lakes is only 11.4 miles east of downtown Tampa where you can explore all the city has to offer. We're also just five minutes from Lake Brandon Village where you'll discover plenty of shopping, dining, and entertainment opportunities. Choosing Providence Lakes means being close to an array of local eateries, shopping and attractions to keep your social schedule busy! Contact us today and one of our friendly staff members will get back to you soon!